Kate DiCamillo has given us an inspiring legacy of novels for children, beginning with Because of Winn-Dixie in 2009. 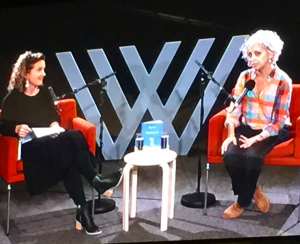 I heard her in conversation with popular author Sally Rippin at Melbourne’s Wheeler Centre last year and blogged about it here. She spoke about her 2016 publication Raymie Nightingale, an unforgettable tale about three girls, Raymie, Beverly Tapinski and Louisiana Elefante, who enter a beauty pageant. Louisiana is, of course, the star of DiCamillo’s new novel, Louisiana’s Way Home (Walker Books/Candlewick Press). 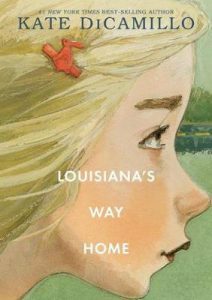 Told in first person through Louisiana’s written account of what happened when her Granny whisked her away in the middle of the night, we experience her confusion and angst. The family story begins when Louisiana’s magician great-grandfather sawed her great-grandmother in half and refused to put her back together again. Louisiana’s Granny believes that the day of reckoning has arrived and they must leave to confront the curse and face their destiny. Louisiana frets about Archie her cat and doesn’t believe that Granny has left him in good hands. When they run out of gas on the Florida-Georgia state line we learn that Granny not just imposes on people but borrows or steals. Her desperate need of a dentist forces 12-year-old Louisiana to drive the car and find help. They recuperate at the Good Night, Sleep Tight motel and, even though Granny absconds, Louisiana finds varying degrees of goodness in people’s hearts: in some hearts, many hearts and even most hearts. Bernice, the motel manager, is hostile and suspicious but others such as dental patient Carol Anne, give Louisiana cookies and the boy with the crow, Burke Allen, gets her peanuts from the vending machine and makes her bologna sandwiches. “He was the kind of person who, if you asked him for one of something, gave you two instead”. Louisiana believes that she must rescue herself. Granny trained her to be resourceful and capitalise on her gifts, such as singing. 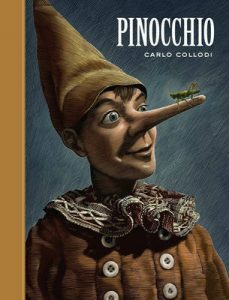 The tale of Pinocchio with his nose growing when he lies; the Blue Fairy who appears at the darkest times; and the singing cricket Pinocchio kills at the beginning of the story and who then reappears as a ghost, reflects some of the circumstances and emotions of Louisiana’s journey. This may be a tale of desperation and despair but Louisiana loves stars and sees beauty in the world. 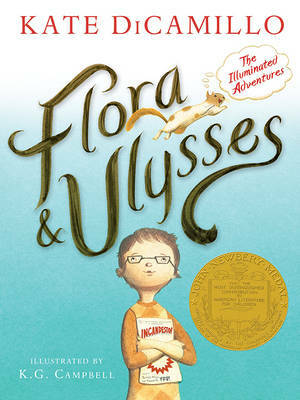 Like many of Kate DiCamillo’s works, hope and forgiveness prevail. Kate DiCamillo is a particularly appealing author. 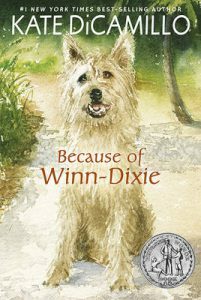 Her novels for children are highly popular and some – Because of Winn Dixie, The Tale of Despereaux and Bink and Gollie – have been made into movies. 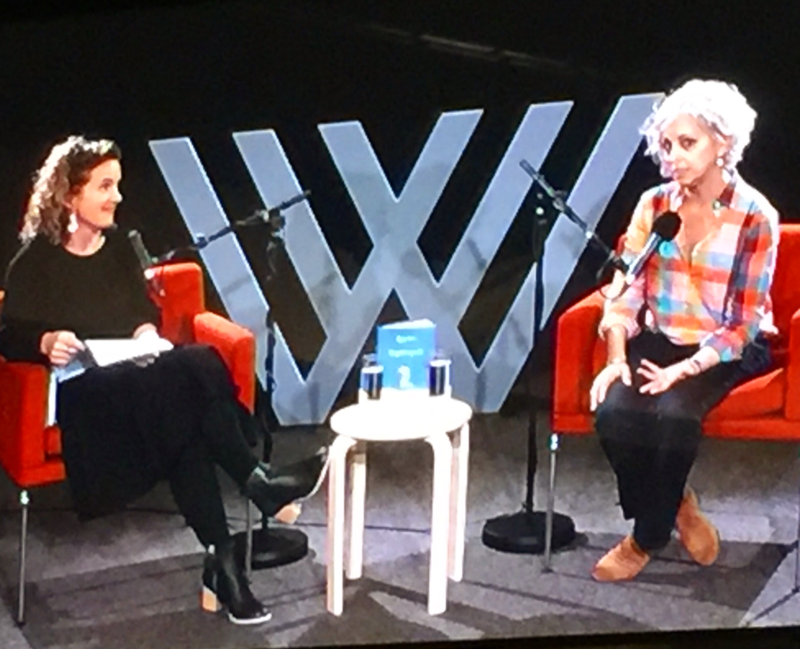 I heard her speak with best-selling Australian writer, Sally Rippin, famous for Billie B Brown, and whose Polly and Buster series has just been released, at the Wheeler Centre in Melbourne this month. The event was sold out, with people standing. 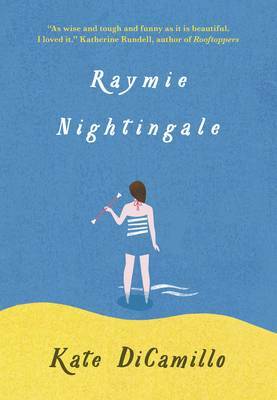 Kate’s latest novel is Raymie Nightingale, a gem of a tale in which Raymie hopes to gain her father’s interest by winning a beauty contest. 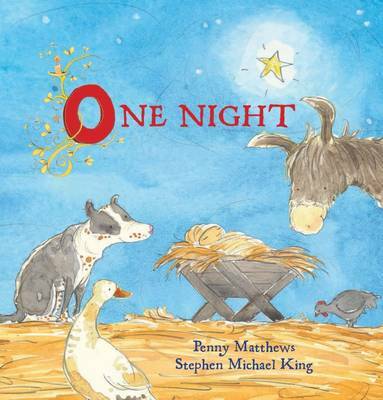 This story is ‘the absolutely true story of my heart’, confessed Kate, whose father had also left their family. Family photos show Kate, her brother and mother but her father is missing. Until Raymie Nightingale, Kate had created fictional fathers in her books, writing instead about missing mothers, in a kind of reverse reality from her own life. 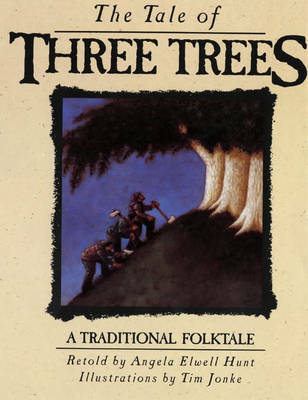 Until this book, Kate had only written herself obliquely into her stories. 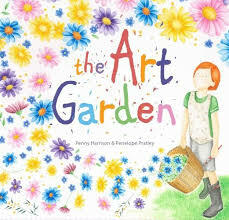 As a child, she was ‘terrified, shy and worried but was astonishingly good at making friends. That’s what saved me – I could connect’. She loved to read, ‘Books were the most magical thing in the world. I didn’t think humans had anything to do with it… Reading was how I made sense of the world – the doorway in. I’m most in my body when reading a book!’ She now pretends to be an extrovert. When a child asked if she reads or writes more, Kate responded, ‘Reading is pleasurable. Writing is difficult for me.’ Quoting Dorothy Parker, she retorted, ‘I hate writing. 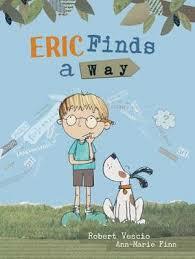 I love having written’ and then added, ‘I’m so much happier writing. That’s not to say I’m happy writing.’ Kate experiences the voice of failure at about 9am in the morning so she tries to write before then and uses ‘that editing voice’ only after 9am. She keeps a journal while travelling and returns to it when writing later. ‘So much of writing is subconscious’. 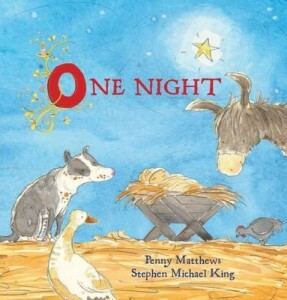 Writing hasn’t become any easier: ‘All you know is you’ve written a novel before but don’t know if you can write this novel.’ She overcomes this by regarding each piece of writing as a draft. Kate often writes about animal characters, such as the mouse in The Tale of Despereaux and the squirrel, Ulysses, in Flora and Ulysses. Kate loves the word ‘capacious’ and uses the phrase ‘God’s capacious hands’ in Flora and Ulysses to describe Flora’s father’s heart. Kate also hopes to be ‘capacious of heart’. She certainly does seem to have won many Australian hearts during her tour here. 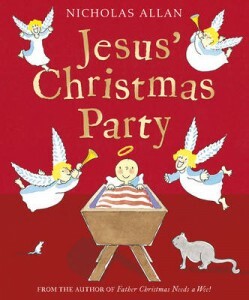 Some of Kate’s other novels are The Miraculous Journey of Edward Tulane, The Tiger Rising and The Magician’s Elephant. 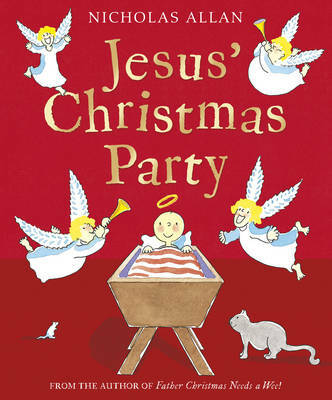 Her wonderful Christmas picture book is Great Joy. 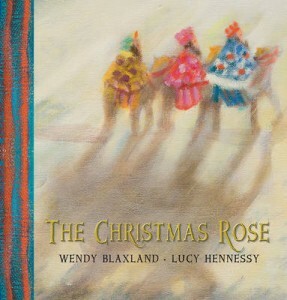 Some of Sally’s other children’s books are Angel Creek, Chenxi and the Foreigner and the picture book, The Rainbirds.